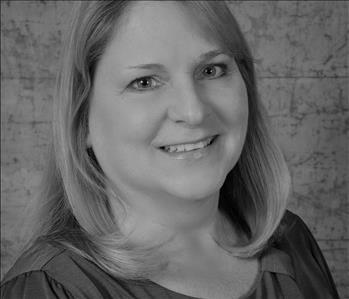 Mary is our Marketing Director and has been with the company for over 9 years. She has over 22 years of sales and marketing experience. If you have any questions or concerns, please contact Mary at 330-823-4088. 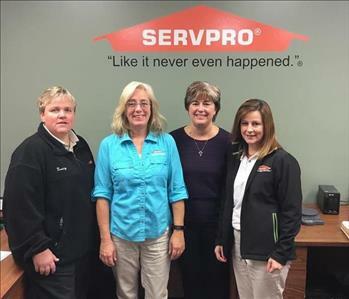 Patti is the Marketing Sales Representative for SERVPRO of S&E Stark County for the past five years. She is a graduate of the University of Akron. She has over 18 years of selling and merchandising experience. She has the talent for identifying customer needs and her exceptional follow ups. Her interests include hiking the Stark County Parks, re-purposing old furniture, gardening and when she can sit still Patti enjoys reading.